Since all the OPI fans have experienced the superb effect of the Avoplex Cuticle Oil. 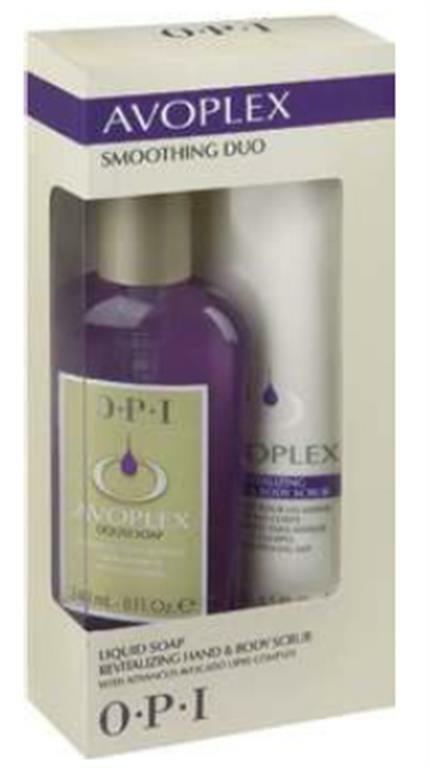 Now OPI has extended the Avoplex formula to other products, including Liquid Soap, Hand and Body Scrub. The advanced avocado lipid complex soothes, moisturizes and improves skin elasticity!